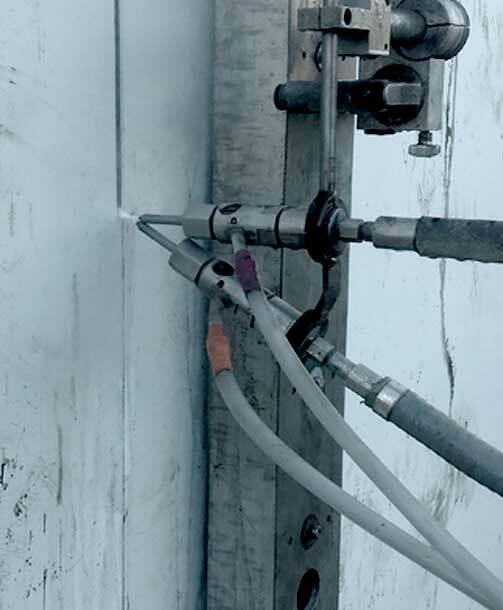 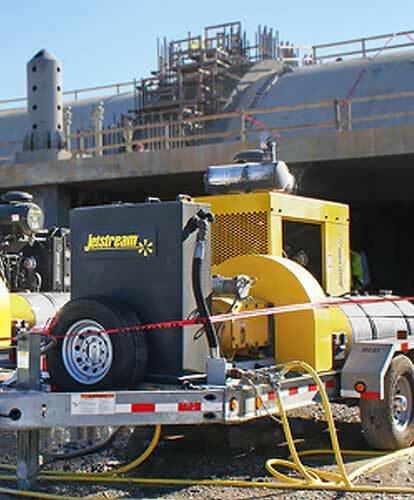 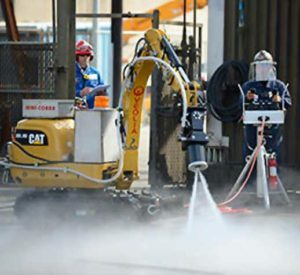 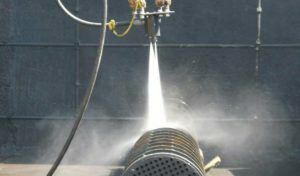 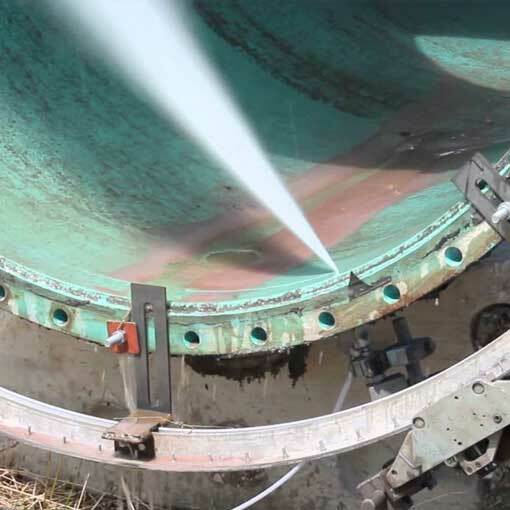 Spike Enterprise provides hydro blasting services with 10k, 20k, and 40k psi options, including high volume water blasting. 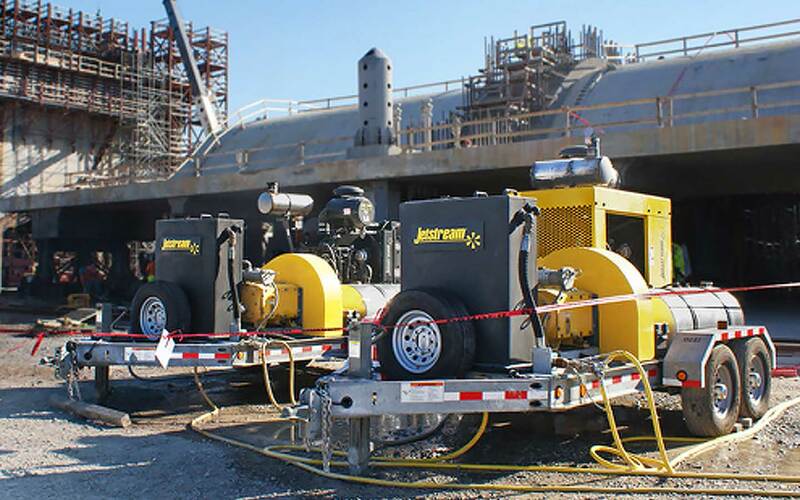 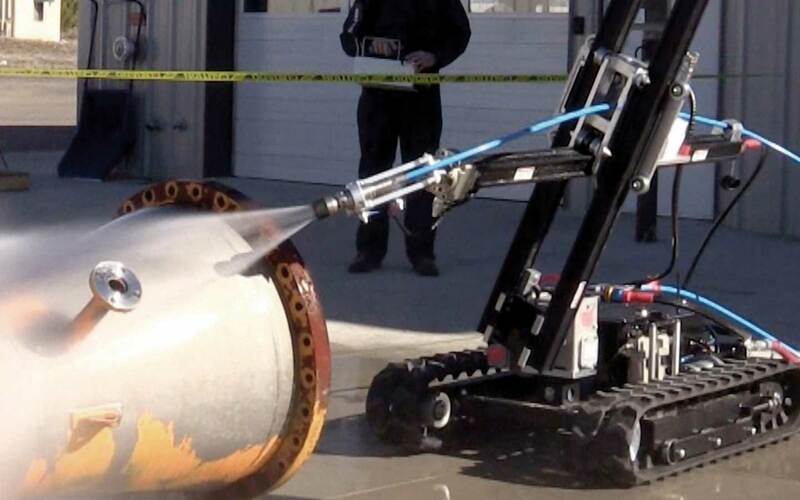 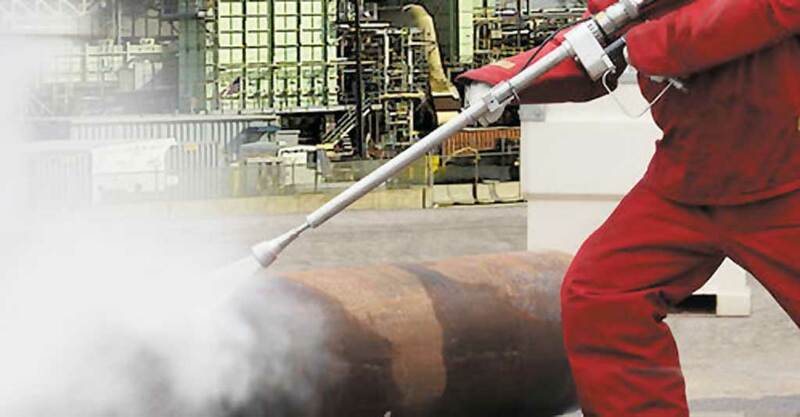 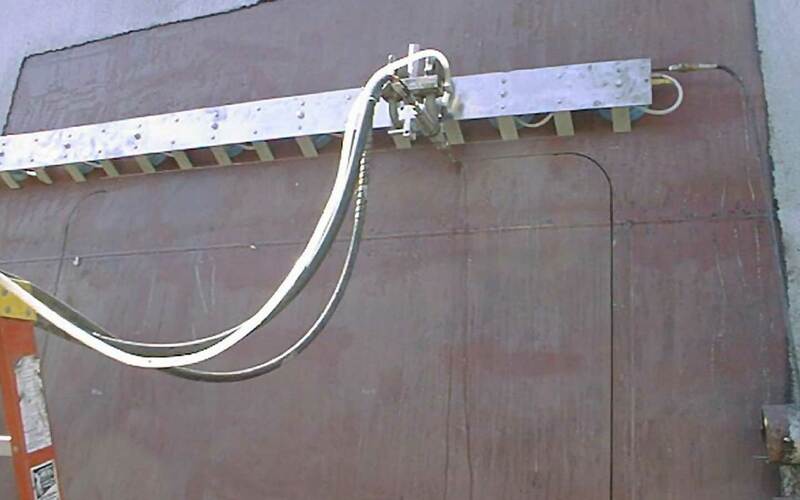 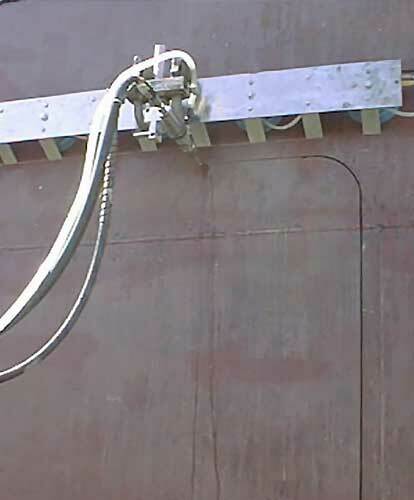 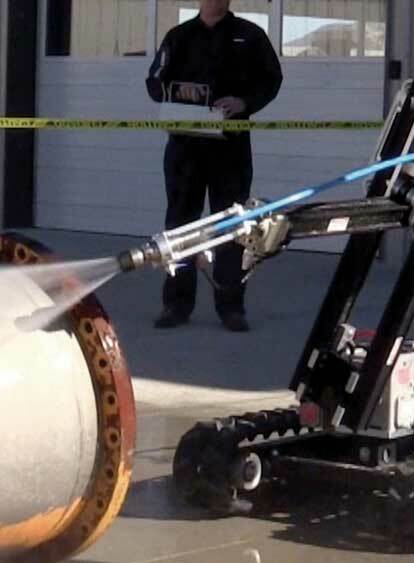 We also offer automated hydro blasting. 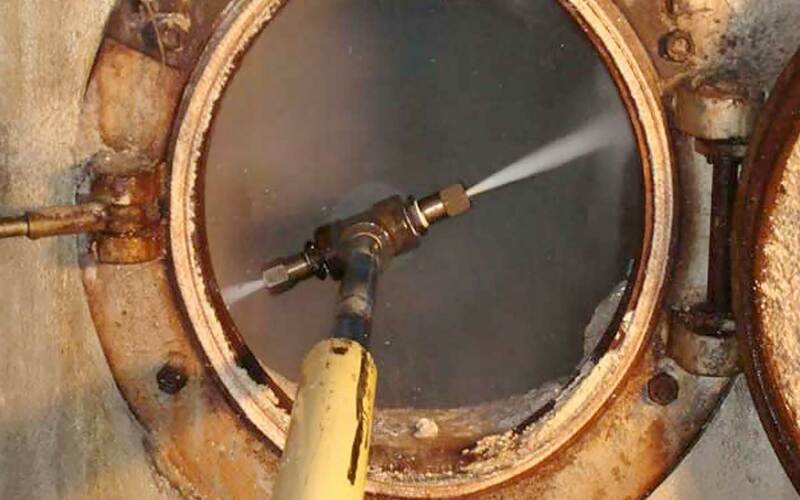 Our services have been utilized in paper mills, chemical plants, plastics plants, petroleum refineries, automotive plants, power plants, and in specialty construction and environmental projects. 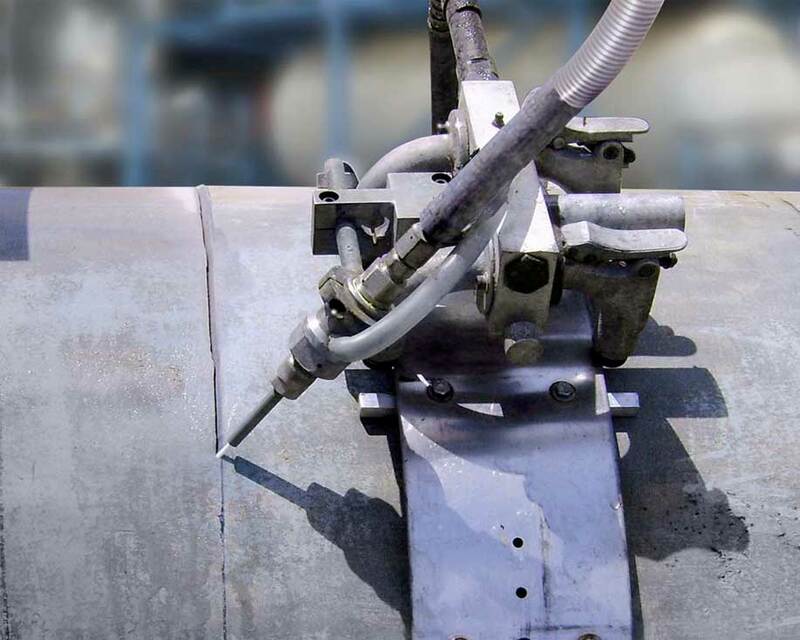 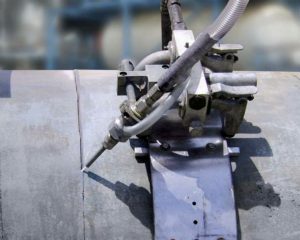 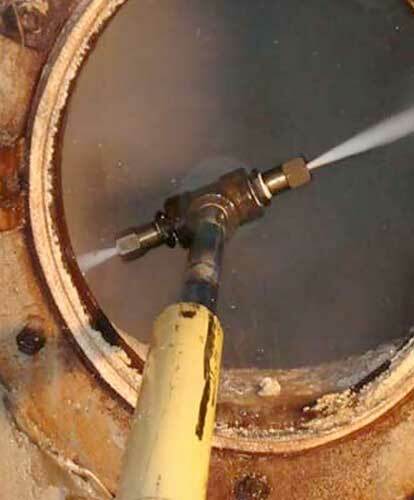 We use high-pressure water ( up to 40,000 psi) paired with a garnet abrasive to offer our clients a safe alternative to traditional torch cutting on metal and other hard surfaces. 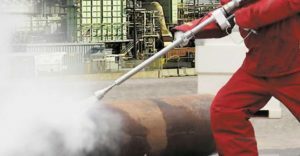 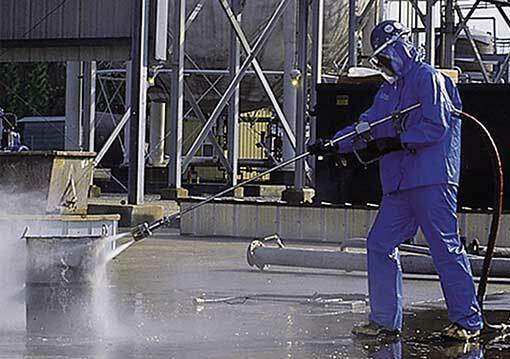 Not only do we offer high pressure water blasting, we also offer high volume water washing. 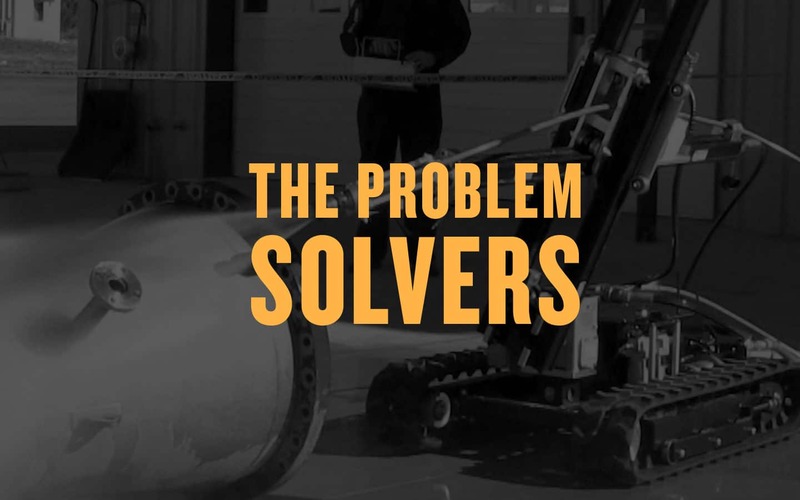 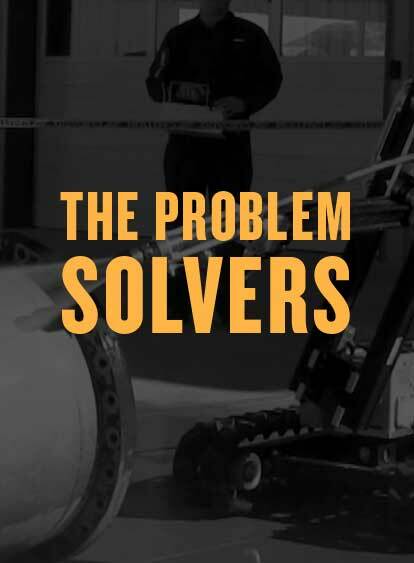 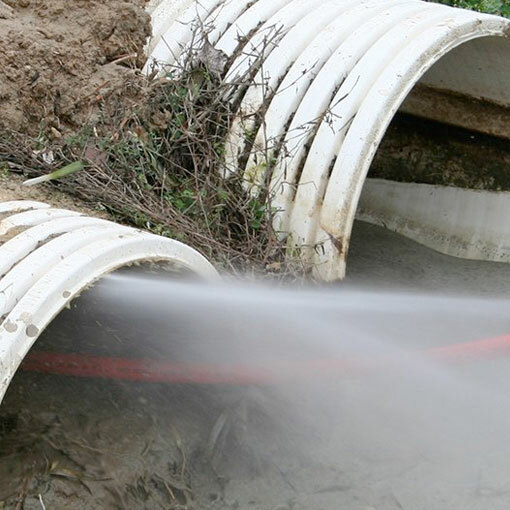 In order to clean many sewers, culverts, and vaults, Spike Enterprise Inc, utilizes high volume water to wash trash, dirt, debris, and sludge from the inside of many objects. Remember, it take pressure to break it up and it take volume to move it.